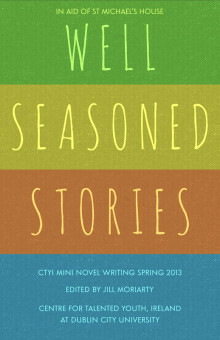 Magic, wonder and mystery are sprinkled across each page of these well-seasoned stories by the talented young writers of CTYI’s mini novel writing class, spring 2013. This collection of new work was gathered together over the course of this creative writing programme for 8–12 year olds at the Centre for Talented Youth, Ireland (CTYI) in DCU. In this anthology, the students have used the seasons as their starting point and from this inspiration have created highly imaginative tales. The students have taken this theme in many different directions: tales of rebirth, adventure, action, humour, horror, tragedy and heart. From the rebirth of the phoenix, to the adventures of talking marshmallows and toys that come to life, this collection is packed with high jinks, life lessons and endless imagination. CTYI is delighted to provide a stage for these new voices and the pages for these new worlds. 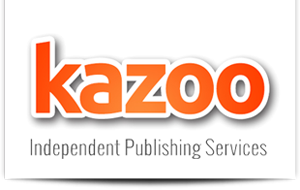 We hope that you enjoy the journey through the seasons and the spring bloom of these promising young authors.